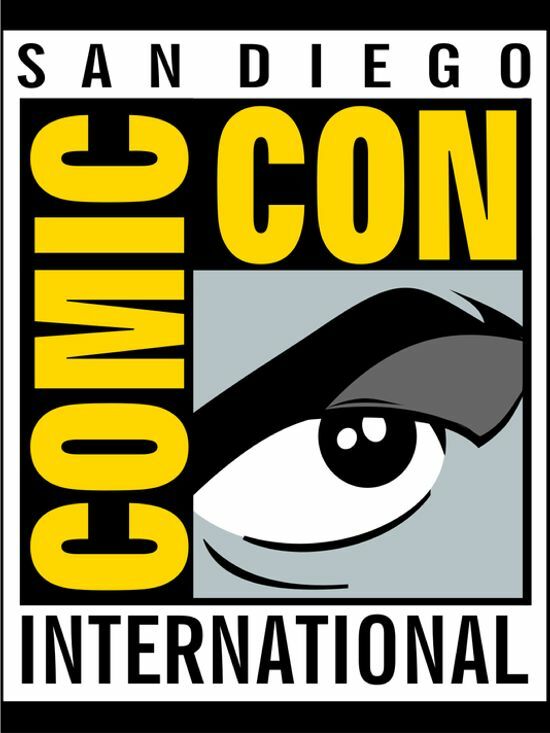 VIDEO: The Best Comic-Con Trailers! Comic-Con draws to a close today. And attendees had a ball as usual. But, if you missed it, here’s a collection of one the best things the event has to offer: Trailers, brand new trailers! DUKE NUKEM 3D Available for Free! After the bad taste Duke Em Forever left in gamers’ mouths. It’s time to go back to the source. 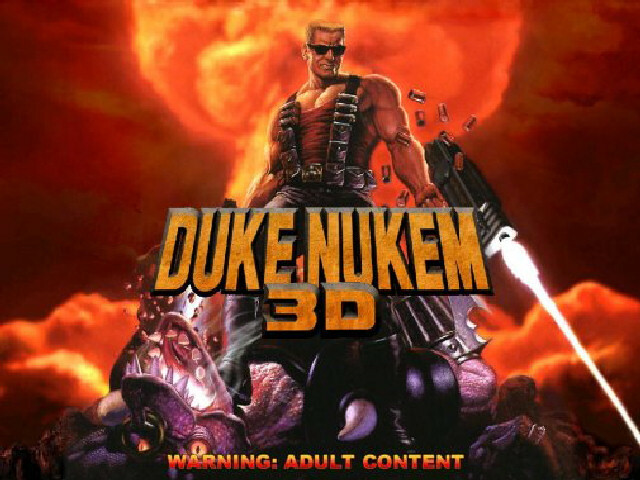 It’s time to experience Duke Nukem 3D … again … for free! Learn how after the jump! 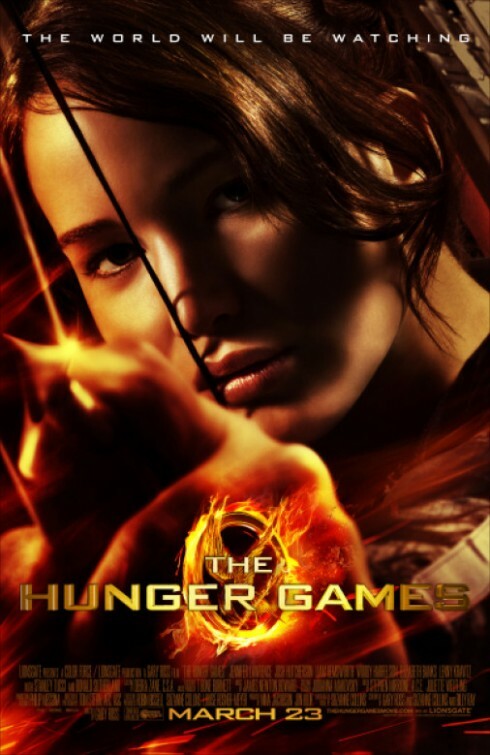 HUNGER GAMES Wins Second Weekend at the Box Office! Sci-Fi, teen juggernaut, The Hunger Games wins it’s second weekend, scoring an estimated three day total of $63.5 million against big new releases Wrath of the Titans and Mirror, Mirror which managed to pick up $35.6 million and $19.3 million, respectively. Rounding out the top five were 21 Jump Street ($14.m) and Dr. Seus’ The Lorax ($8.3m). The Hunger Games is expected to pass the $250 million mark in the week ahead. 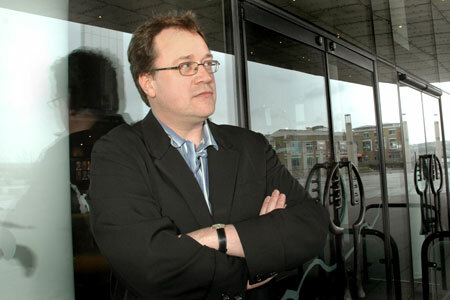 Russell T Davies’ New Sci-Fi Series Gets Name Change! Coming up now we’ve got a children’s drama that we’re making out these new Roath Lock Studios called Wizards vs. Aliens. it was called Aliens vs. Wizards until a lawyer stepped in, but there we go. By Easter it will probably be called Chickens vs. Rabbits or something… It’s a great big, fun series for Children’s BBC that will be out in the Autumn. Video: Wil Wheaton’s New Show! Here’s a trailer for Wil Wheaton’s (“Star Trek: The Next Generation”, “Stand By Me”) new YouTube show “Tabletop”. The show will feature Wheaton playing board games with a wide range of guests. This will be part of the “Geek & Sundry” YouTube channel. One of the new YouTube channels funded by Google. The show will air biweekly, beginning on April 2, 2012. The Star Trek Interstellar – “This is it- the direct line to Star Trek!” For the low sum of $3.50 in annual dues, a fan could become a member of the official Star Trek fan club. Included in the kit were a “personalized” letter from Gene, a Federation citizenship certificate, Star Trek stationary and stickers, a membership card, and 6 issues of the official newsletter, “Inside Star Trek.” Quite a bargain! 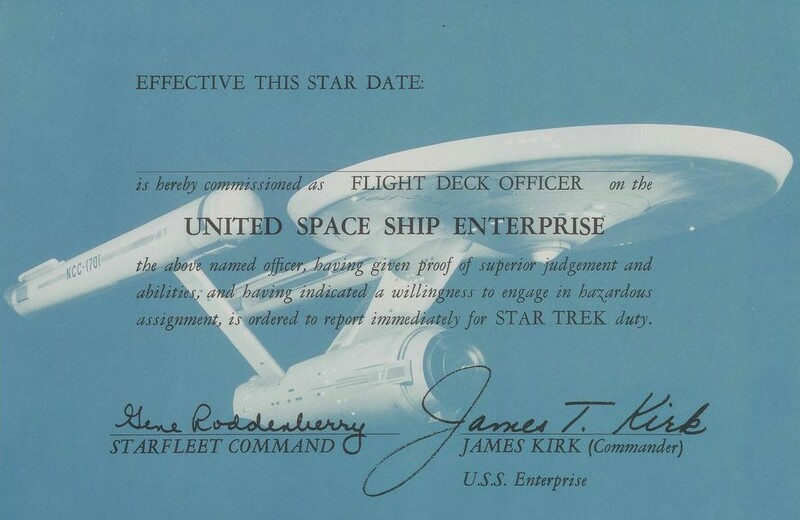 Flight Deck Certificate – This 8 x 11” certificate came ‘signed’ by Captain Kirk and Gene Roddenberry and granted the bearer honorary membership to the USS Enterprise. Available in a standard blue version for $.50, or a deluxe version printed on parchment paper with insignia sticker and two-color ribbon for only $1.00. Star Trek Format – This “collector’s item” is truly one of the greatest bargains in the entire catalog. For only $1.00, a fan could own the original format description that sold Star Trek to the studio. Included in this format are Roddenberry’s original descriptions of the series along with many of the original story ideas. A fascinating read even today. Star Trek Scripts – In perhaps a television first, Gene and Majel decided to sell scripts directly through Lincoln Enterprises. These scripts were manufactured exactly as they were used in the show, all final shooting drafts with mimeographed pages and color covers. The cost per script was $5.50, or “super-fans” could order entire seasons of scripts at a discounted rate. Film Clip Frames – Undoubtedly, the coolest piece of merchandise available in the catalog were the 35mm film clip frames. In another brilliant merchandising move, Gene took the original first print dailies from the show, cut them into individual frames, and sold them through the Lincoln catalog. The film clips were sold in sets, with each group consisting of 8 shots of the designated character or object. No two frames were alike, and some frames actually contained behind-the-scenes images and deleted sequences not seen in the televised version of the show. At only $1 per set, this was easily one of the most popular items in the catalog. A fan felt like they truly owned a piece of the show when they purchased these film clips. Although many of the items carried in the catalog would be carried for years after the show went off the air, these film frames were only available for a relatively short time due to their unique, limited nature. Fun stuff. But not that cheap in late sixties early seventies coin. Still for fans half the fun of this catalog was reading the entries … and dreaming … ah, to be a “Star Trek” fan in those early days! Friday the 13th has always been a lucky day for us. And the fear of this day is fairly new. It can’t be dated any earlier than the 19th century. But no one knows exactly how Friday the 13th grew to be a day with negative, superstitious connotations. Theories of all kinds have developed. Some connect to Norse mythology. Others to early Christian teachings. Even the Knights Templar have been blamed. Those poor Knights Templar. They get blamed for everything.